 Log In needed Need a Website? Take control of your website and let the creativity flow by building your own website with our website builder! Or you can kick your feet up and let us do all the work! 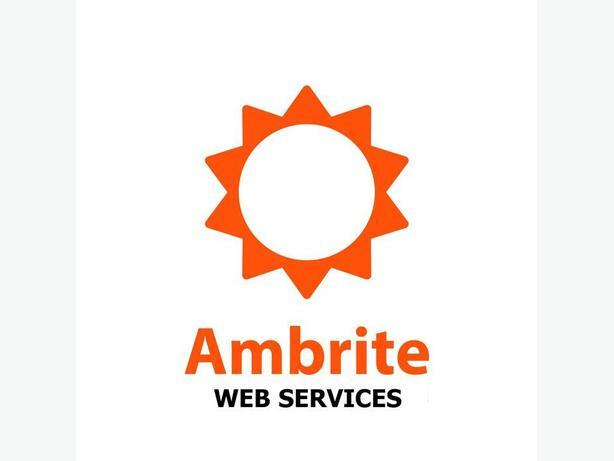 Ambrite Web Services will provide everything you need to get a website up and running quickly and without any hassle. We will step you through each process and make it easy to understand. Visit Ambrite.ca for more detail!